Home / Ads / PR / Obesity No Way! It is always an amusing picture to see people wanting to lose weight and at just as amusing to keep a positive thought for people who are happy in whatever size they are in. More than the physical attribute, wanting to lose weight should be an indication of an approach to a healthy lifestyle. Becoming healthy should be on top of everybody’s choice, since obesity is the main culprit of several health risk such as Arthritis, Cancer, Diabetes, Stroke, Heart diseases and Back pain. Restaurants with Rice-All-You-Can or Unli-Rice have the highest foot traffic. The report is also consistent with the steady rise of Restaurants offering buffet / Eat-All-You-Can in which High Fat food are rampant in their buffet spread. Pair these High- fat food with loads of Carbohydrates then you’re in for a food coma. In a 2011 survey, it shows that 22.3% of Filipinos adults are overweight and 6.1% are obese. Philippines is on top of the list together with India as countries with the highest obese population according to a report from United Nations Food and Agriculture Organization (FAO). Another survey by Food and Nutrition Research Institute (FNRI) also shows that 3 out of 10 Filipinos are obese which shows an alarming statistics. In trying to lose weight, we cannot rely on supplements alone. Choosing the right diet coupled with physical activities should be maintained to achieve your desired weight. Many are quick to blame inefficiency of a product due to their own lethargy, supplements are not magic potions which can transform your body without having to exert any effort. Innogen Pharma brings to you two products that will help you with your Journey to Wellness. Innogen Pharma realizes the need to complement Filipino craving for High-Fat and High Carbo diet. Lesofat (Orlistat) blocks 30% of your fat intake through pancreatic lipase inhibition, It is in pelletech capsule for a uniform distribution and is non-systemic and works only in the Gastro-Intestinal Tract (GIT). 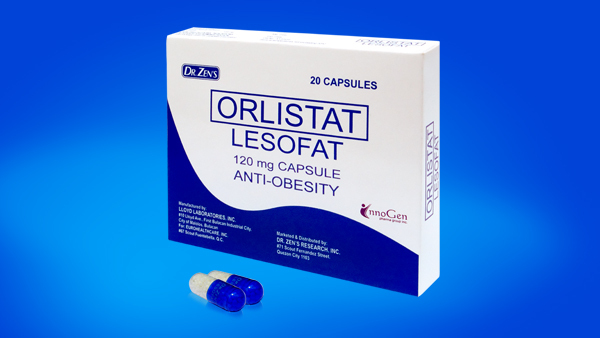 LesoFat comes in two variant, 120mg that is suited for obese adults and 60mg for obese teenagers. Sold at Php33.00 (120mg) and Php29.75 (60mg) in box of 20’s. It is advised to take 1 capsule of LesoFat every high fat meal. LesoCarb is an all-natural lifestyle supplement made out of white kidney bean, It reduces the absorption of carbohydrates from food intake up to 66%, It is also non-systemic and works only in the GIT. Lesocarb inhibits the starch digesting enzyme alpha-amylase by interfering the conversion of starch into glucose, thus, it lessens calorie absorption to the body. 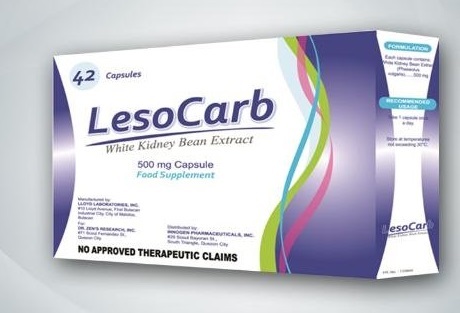 LesoCarb is available in 500mg capsule and sold at Php14.75/cap in box of 42’s. LesoCarb should be taken in 1-2 capsule dosage every high carbohydrate meal. LesoFat and LesoCard are available in leading drugstores nationwide. 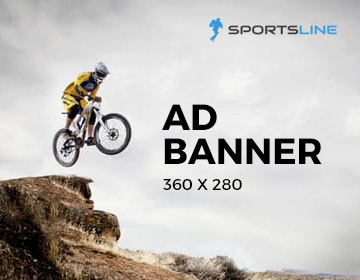 For more information and tips, follow them on Facebook: @LesoFat and @LesoCarb. InnoGen Pharmaceuticals Inc., is a Company that makes a difference in the pharmaceutical industry through its thrust that is geared towards improving existing products into new forms making them acceptable drugs; that are cost-effective but of excellent quality, that will redound to the benefit and welfare of the end-users. InnoGen Pharmaceuticals Inc., resulted from the fusion of nine Filipino-owned pharmaceutical companies which was initiated in June 2010. From the different therapeutic class of products; into it now only has the following areas of concentration: the Cardio-Metabolic Division, CNS and Gastro Division, and the Anti-infective and Respiratory Division. Ethical Marketing and Promotions are on a national coverage. VISION to become the leader in the Philippine pharmaceutical market and be a globally competitive pharmaceutical company that would be known in technological innovations in the drug manufacturing field. MISSION to develop and provide quality, innovative and affordable pharmaceutical products for the Filipinos and peoples around the globe. InnoGen Pharmaceuticals Inc., is simply characterized by the catchphrase "Innovating Generics," and our battle cry is: "We Value Life."